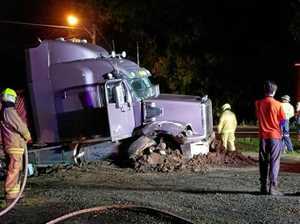 Two trucks collide on the southern end of Ulmarra the night before. From a visit to where one of the trucks has come to rest within metres of a home, it's clear how lucky a young family are to be alive. That afternoon, The Daily Examiner team decides to launch the Let's Not Wait campaign. Ulmarra residents meet with The Daily Examiner at the latest crash site to share years of horror stories from living beside the Pacific Highway. The Daily Examiner Let's Not Wait campaign is officially launched. 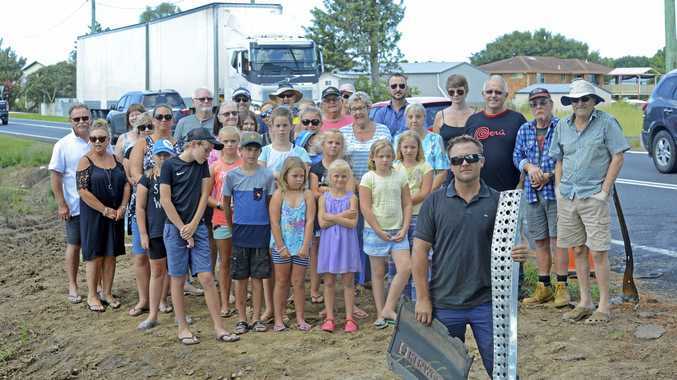 Clarence MP Chris Gulaptis comes out in support of Ulmarra residents and begins discussions with the Minister for Roads and Maritime Services Melinda Pavey. 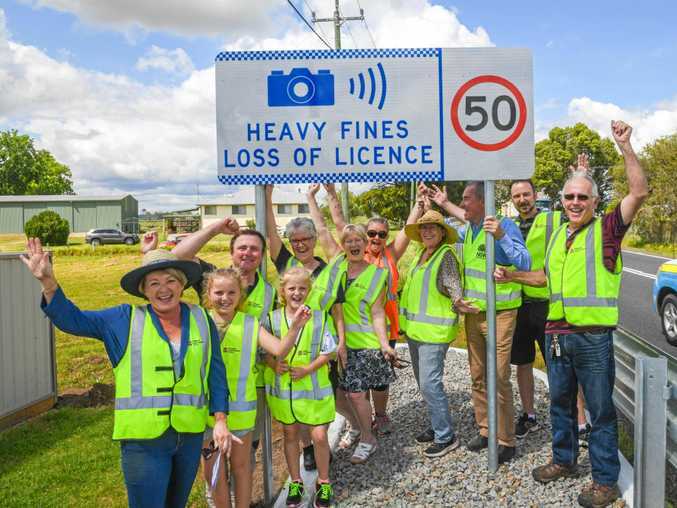 A front-page photo of Ulmarra resident Ryan Brown holding up a speed radar gun gets the attention of national media and the campaign is thrust into the national spotlight when Channel Nine's Today show visits the village. Following increased media attention, Mr Gulaptis and Roads and Maritime Services representatives meet with Ulmarra residents to discuss long and short-term solutions. A tirade of threats and vulgarity is directed at Ulmarra residents through both online bullying and rogue truck drivers intentionally sounding their horns while passing through the village at night. 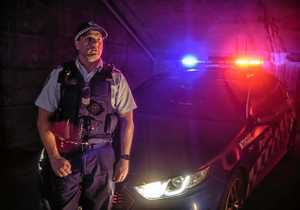 Coffs/Clarence Highway Patrol increase their patrols in and around the township to keep driver behaviour in check. Clarence MP Chris Gulatpis announces the extension of the 50km/h speed limit zones following a review conducted by Roads and Maritime Services. Another truck crashes at the notorious black spot. This time the accident comes within metres of the Brown family home and causes a power outage from Brushgrove, to Tucabia and South Grafton. Clarence candidate Steve Cansdell calls on the NSW Government to do more to protect residents and motorists at the notorious black spot. 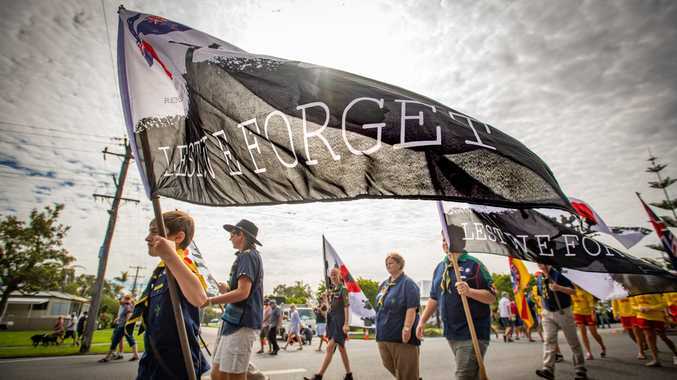 More members of the Clarence Valley community rally behind Ulmarra, including former ambulance officer Wade Walker who calls out RMS for failing in their duty of care to the Brown family. 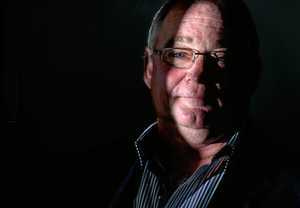 Ulmarra resident John Leask accuses RMS of gross negligence in its handling of the Ulmarra black spot in a scathing email sent to various government officials. Another collision occurs the same day, with two cars and a truck involved, near the southern end. No one is injured. Coffs/Clarence Highway Patrol stop another potential crash when they find a fatigued driver after pulling over a southbound truck reported as swerving along the road. Residents capture CCTV footage of a truck driver deliberately sounding their horn while travelling from one end of the village to the other and this reignites the online debate over who is to blame for the behaviour. Two truck drivers are caught by Highway Patrol, one for speeding, and the other for sounding their horn for a sustained period of time. The truck driver captured on CCTV footage in August deliberately sounding the truck's horn while travelling from one end of the village to the other is identified and charged by police. The speed camera is switched on by residents of the Ulmarra community.